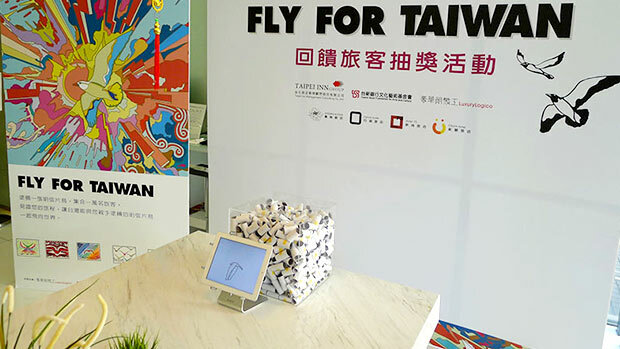 To show our gratitude for every guest who participated in Fly for Taiwan event, we drawing 10 guests for the winning prize at the lobby of Ambience Hotel, 4 pm, January 23, 2014. Based on the principle of righteous and to be opened to public, the event was recorded as video. By following the Personal Information Protection Act which preventing to show guests' information, we will inform all the winners by E-mail.